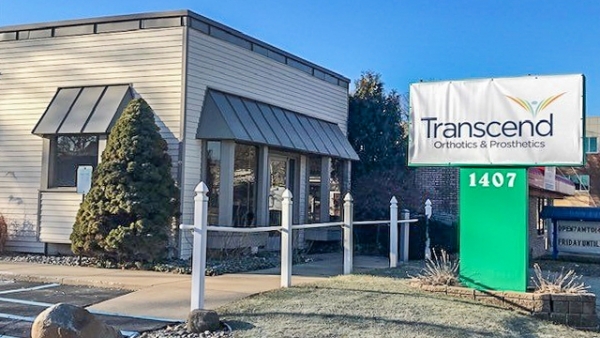 David Trevisan is a Certified and Licensed Prosthetist/Orthotist in Transcend’s Jackson, Michigan office. His hardworking demeanor and enthusiastic approach show unrelenting drive when developing plans for orthotic treatment. David enjoys working together with patients, physicians, and therapists to determine unique solutions for achieving developmental milestones. Bringing fresh ideas and a creative perspective to patient care, he strives to help provide the best possible outcome for each patient. 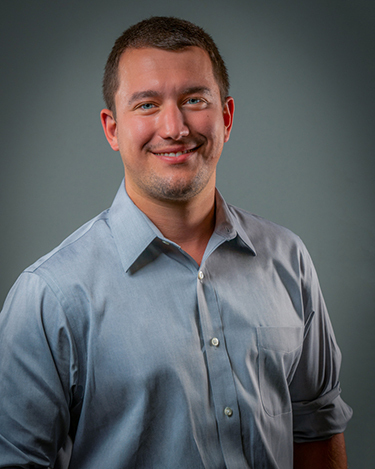 He holds a Bachelor of Science in Exercise Science from Adrian College and obtained his Certificate in Orthotics and Prosthetics from Eastern Michigan University.